Mt. Prospect, IL — (May 29, 2017): While Fitzgerald Tech Solutions is officially open for business, founder Matthew Fitzgerald has been providing tech services since 2012. Mr. Fitzgerald, a computer engineering student at Purdue University in West Lafayette, Indiana, and resident of Mt. Prospect, Illinois, has produced captivating videos and stunning websites for years. His services include concepting, filming, and editing complete with sound design and special effects as well as web design, web hosting, and marketing services. Fitzgerald Tech Solutions’ video work has entertained crowds at school functions including homecoming and commencement events and his websites have allowed thousands to find information quickly and easily. Fitzgerald Tech Solutions has recently added web marketing and social media optimization to their broad range of services. The company also provides technology consulting services focused primarily on computer hardware and software. Many clients seeking web design or video services have contracted Fitzgerald Tech Solutions for computer / technology consulting in addition to their video or web design work. Fitzgerald Tech Solutions produces videos and websites for personal or business use. Companies with videos on their website provide a richer user experience allowing visitors to absorb complex content easier through smart video production and editing. Some business owners prefer to convey company culture through video as a way to welcome prospective new customers. Fitzgerald Tech Solutions’ primary audience is small business owners and independent consultants seeking a partner to develop or enhance their website with video or market their brand. Fitzgerald Tech Solutions, located in Mt. Prospect, IL, provides web design and hosting as well as video production and web marketing services. Founder Matthew Fitzgerald is a computer engineering student at Purdue University. Mr. Fitzgerald has been designing websites and producing videos for years. He has helped many institutions realize their vision including various departments within St. Viator High School, St. Zachary Elementary School, and Purdue University. Fitzgerald Tech Solutions’ content is produced with the highest standards and is wide reaching through their broad distribution platforms including YouTube, Facebook, Twitter, and the World Wide Web. 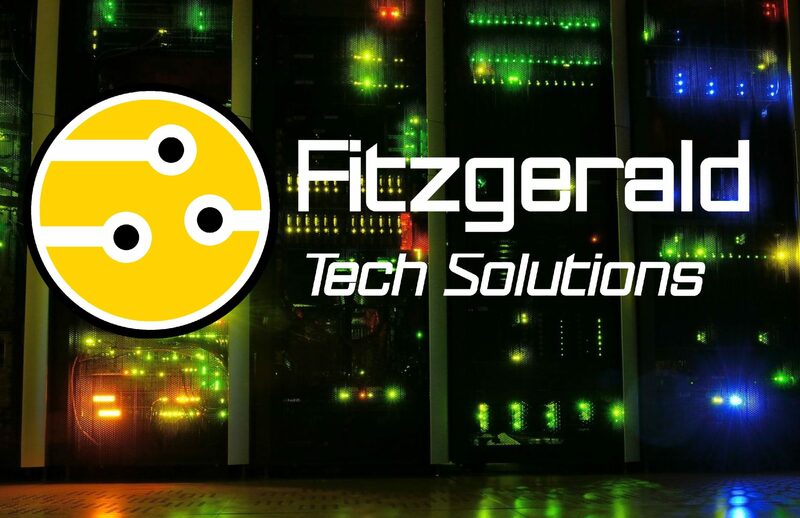 Mr. Fitzgerald has also provided computer hardware and software consulting services helping clients with initial set-up, maintenance, and repair. Fitzgerald Tech Solutions will meet all clients’ technological needs.